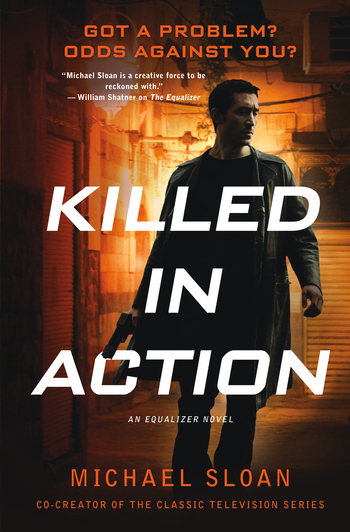 MICHAEL SLOAN is the author of The Equalizer and its sequel, Killed in Action. He has been a show runner on such TV series as Alfred Hitchcock Presents, Kung Fu: The Legend Continues, and The Outer Limits. He has also written and produced numerous TV Movies and features. He created the series The Equalizer for Universal TV and CBS, and produced the film versions starring Denzel Washington. Michael is married to actress Melissa Anderson, and they have two children, Piper and Griffin.